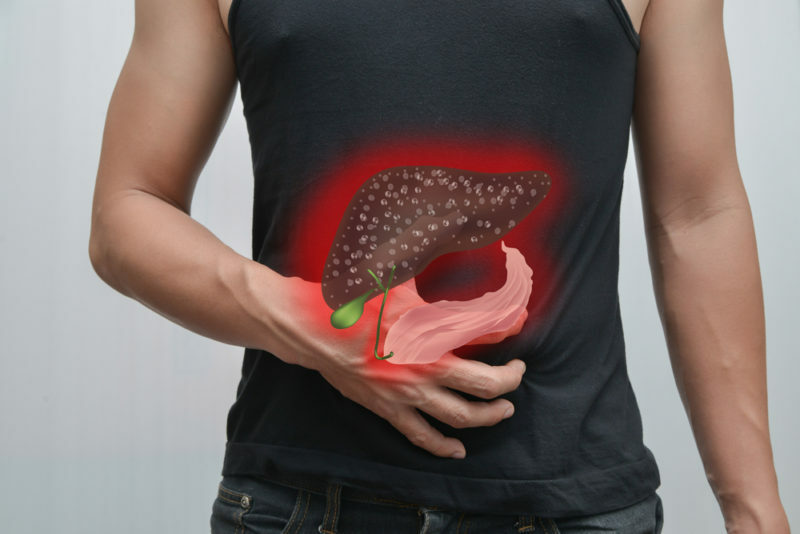 These 5 Herbs Stimulate the Liver and Accelerate Toxin Removal! There are many products on the market claiming to be the best form of detox when it comes to the liver. They come in the form of cleanse kits, liver flushes, pills, liquids and even powders. But the best liver detox is a natural one. These five herbs can aid in liver health by removing waste products, purifying the blood, and keeping the liver healthy. Burdock is a bitter herb that can be prepared in food or made into tea. It works by purifying the blood and detoxing the liver. Burdock is a natural diuretic that encourages the removal of waste from the blood, relieving stress on the liver. This powerful herb boasts antibacterial and anti-fungal properties that can also be used to treat skin conditions. Blessed thistle is an herb with a bitter flavor that was originally used in Ayurvedic medicine. The name comes from the belief that this herb has the ability to cure any ailment. A tea made from blessed thistle is a great natural remedy for digestive issues, coughs, colds and allergies. It stimulates stomach acids and supports digestion, helping to remove toxins from the liver. Red clover grows native to northwest Africa, Europe and Asia. It’s a wild herb that can help purify the blood and stimulate sweating to expel toxins from the skin. Red clover tea has a slightly sweet taste and supports the liver by helping to reduce inflammation and rid the body of waste. Sheep sorrel is a bitter herb that supports the liver through its diuretic properties. Sheep sorrel is one of the main ingredients in essiac tea, which may help the body ward off cancer. It’s rich in nutrients, purifies the blood and helps to ward off infections. Watercress is a great leafy source of Vitamin K, Vitamin C, Vitamin A, iron and calcium. It’s also rich in phytochemicals that help the liver detox. Watercress is also a natural diuretic that aids in waste removal while providing the body with rich nutrients. The post These 5 Herbs Stimulate the Liver and Accelerate Toxin Removal! appeared first on DavidWolfe.com. Mouth-Watering Coconut, Ginger, Squash Soup!